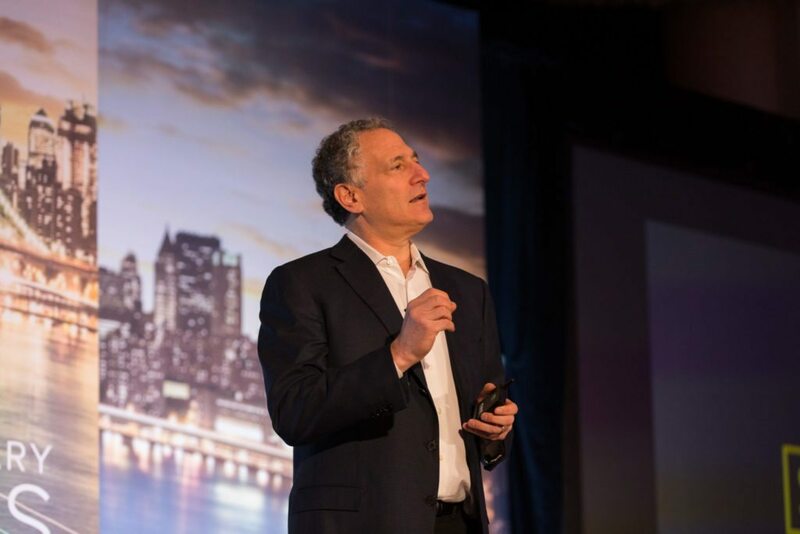 We are all on the brink of a historic moment, the fourth-biggest revolution — following the steam engine, the electric grid and the automobile, said Dan Doctoroff, CEO of Google-owned Sidewalk Labs, today at Inman Connect New York. This one will be a technological revolution that connects everyone living in the city through high speed fiber, said Doctoroff. Sidewalk Labs’ mission is to find ways to leverage technology to solve big urban problems. What does this enlightened digital city look like? “Familiar, but very different in many ways,” said Doctoroff. The key phrase he used was “combinatorial innovation” which took in innovation in connectivity, reputation, location, sensing, computing and fabrication. He invited agents to accept that autonomous vehicles were coming, the “mass production of autonomous vehicles” and this could be an opportunity for new development. 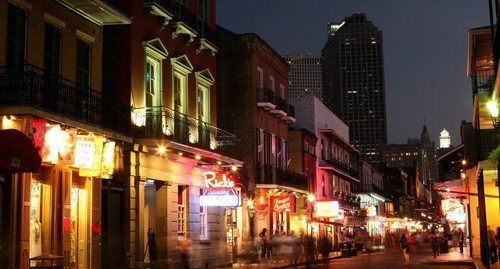 “The modern city is now at the point where we literally have the ability to rebuild from the ground up,” said Doctoroff. Doctoroff stressed that technology was only as valuable to the extent that it helps improve the lives of people. One example of valuable technology: A private/public partnership, Link.NYC, was working to bring wifi to the three million people in New York City who don’t have broadband in their homes through 7,500 kiosks around the city.